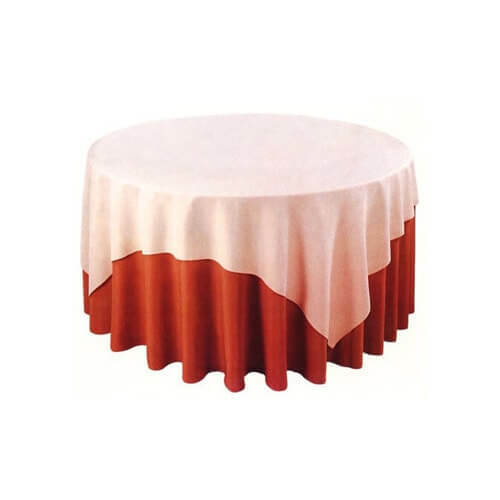 We are customized range of cotton Table Skirts in providing a qualitative range of Cotton Table Skirts. The biggest advantages of using table skirts are that it gives you an opportunity to hide many unnecessary things right under the table without anyone ever getting to see them. Another benefit is that it improves the look of the table. When using it for a dining table at a restaurant or at home, there is a chance of food or drinks falling while the guests eat their meals. 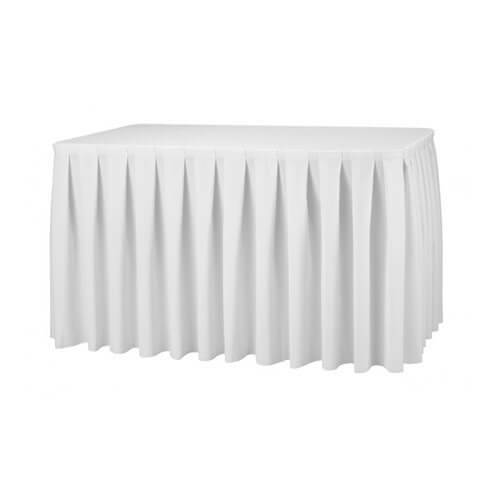 Table Skirts will help to protect your table from any potential damage because of this. A table skirt is a way to dress up you table like tablecloths, they wrap around the edge of a table. It is also used for the sides of your table to help it look more beautiful and complete. We can use table skirts at home, restaurants, hotels etc. It can use whether it is something special day. Another benefit is that it improves the look of the table. You can use table skirting at Registration, meetings, banquets, weddings, tables too. The Export World is a home furnishing brands in India. 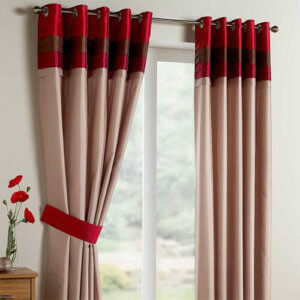 We are a wholesale home furnishing products manufacturers & suppliers in India. The Export World is the best home furnishing brands in India. 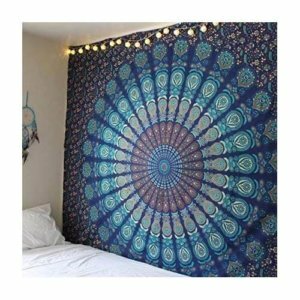 We are a wholesale home furnishing items manufacturers & exporters in India. 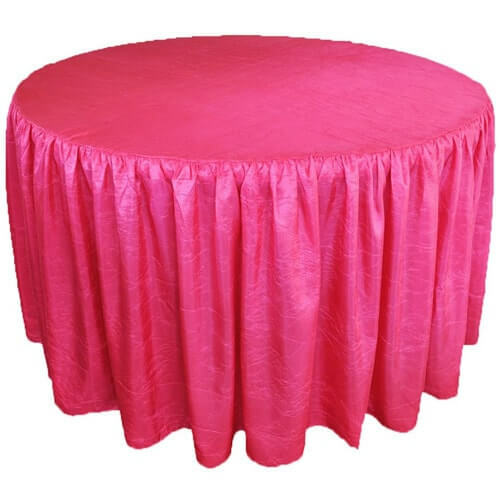 We are fabric white banquet table skirts wholesale manufacturers. 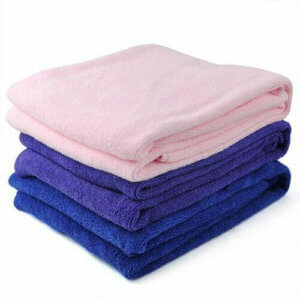 The Export World is also a cloth table skirts wholesale suppliers. We are engaged in providing a qualitative range of Cotton Table Skirts that comes in many colour combinations. 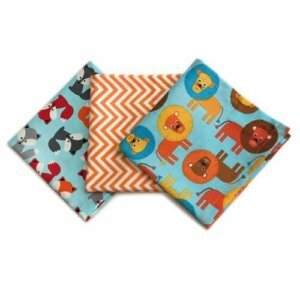 We also provide customized range of cotton Table Skirts in various style and design. On the other hand, these are available at market competitive prices. Our range is acknowledged for its superior quality features. 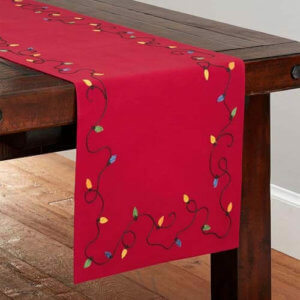 Besides, The biggest advantage of using table skirts is that, it gives you an opportunity to hide many unnecessary things right under the table without anyone ever getting to see them. Another benefit is that it improves the look of the table. When using it for a dining table at a restaurant or at home, there is a chance of food or drinks falling while the guests eat their meals. Table Skirts will help to protect your table from any potential damage because of this. A table skirt is a way to dress up you table like table cloths, they wrap around the edge of a table. I t is also used for the sides of your table to help it look more beautiful and complete. We can use table skirts at home, restaurants, hotels etc. It can use whether it is something special day. Another benefit is that it improves the look of the table. You can use table skirting at meetings, banquets, weddings, tables too. Table skirting can divert your attention for the awful sight to pleasant visual With skirting, You can use endless colours and designs to cover the same tables each time. You can choose a perfect table skirts from us. The Export World is a wedding black table skirts wholesale manufacturers. 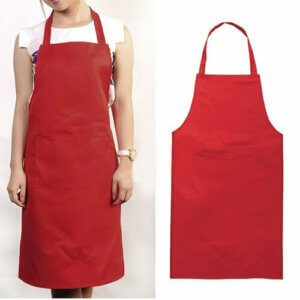 After all, We are also a banquet table cloths and skirts wholesale manufacturers in India.